-- Browne Family Vineyards four-course wine pairing dinner at Olive + June, Thursday, October 29th, $96/person. -- Pop-up bakery from I Knead That at Metier (1805 S. First) on Saturday, October 31st, 10 am. -- Throughout November, Noble Sandwich will "swap" sandwiches with four other national restaurants in the inaugural Signature Sandwich Swap; proceeds benefit Share Our Strength's No Kid Hungry. -- Still some tickets left for the Texas Monthly BBQ Fest, this Sunday at the Long Center, $80/person. -- Texas French Bread hosts a Boggy Creek Farm harvest dinner, Sunday November 1st, $60/person. 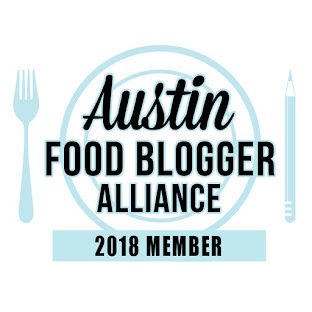 -- The Blind Cafe, a socially conscious dinner in the dark will be in Austin November 3 - 5; see my blog post for more information on this unique event! -- Tuesday, November 3rd is National Sandwich Day, and ice cream sandwich shop Moojo celebrates with a $1 off their Superhero sandwich. -- Eat East, happening the first Tuesday of each month (coming up: November 3rd) where a number of centrally located east Austin restaurants offer a special on that day. -- Shake Shack is partnering with Hops + Grain to bring live music the first Tuesday of each month; on November 3rd at the Domain location, Supernomadic will play from 6- 8 pm, and Hops + Grain beers will be half off. -- Six-course Kaltern Winery pairing dinner at Dine, $65/person, November 5th. -- The Brooklyn Brewery #AustinMASH tour begins November 8th; see their site for all the events; this is the largest traveling international beer and arts festival. -- All locations of Wienerschnitzel will offer a free hot dog and small drink to veterans with valid military ID, proof of service or by wearing a military uniform on November 11th in appreciation for their service. -- Startup Food Weekend, November 13-15, is a food tech conference looking for ways to impact the global food system. From their site: We're looking for passionate foodies, students, entrepreneurs, developers, chefs and designers who want to innovate new systems and products related to food. Come learn the basics of founding and launching a successful startup while solving real problems we face in our food system. 20% off registration via this link. 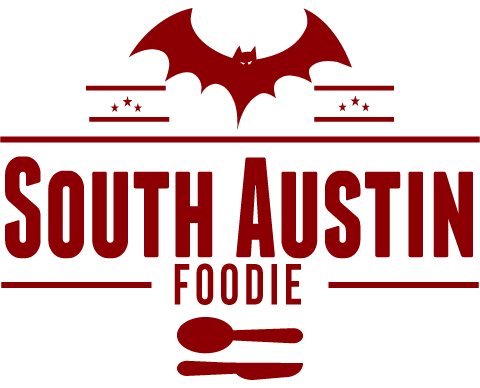 -- Swoop House presents East Austin Supper Club with a dinner with guest chef Egil Valentin, November 13th, $85/person. -- Austin Bakes is back on November 14th. This city-wide bake sale has raised thousands of dollars in the past for various relief efforts. Be a volunteer baker or a generous shopper, more details on their site. -- Johnson's Backyard Garden postponed their Fall Potluck and Harvest Hustle event to November 14th. -- November 15th will be the 10th bi-annual Sustainable Food Center Chef Series dinner at La Condesa; ticket are $150/person. -- The Salt Lick BBQ is teaming with Jester King Brewery on Wednesday, November 18th for their first pairing dinner, $75/person. -- Pinthouse Pizza has just opened at 4236 South Lamar, next to Bombay Bistro and Pei Wei. -- Two much anticipated Italian spots have opened on the east side: osteria-inspired Al Fico opened at 1700 E. 2nd Street and modern Italian Juniper at 2400 E. Cesar Chavez. -- Kerbey Lane's fall pumpkin menu will be available October 28th. Austin Monthly is holding a $50 gift card drawing. 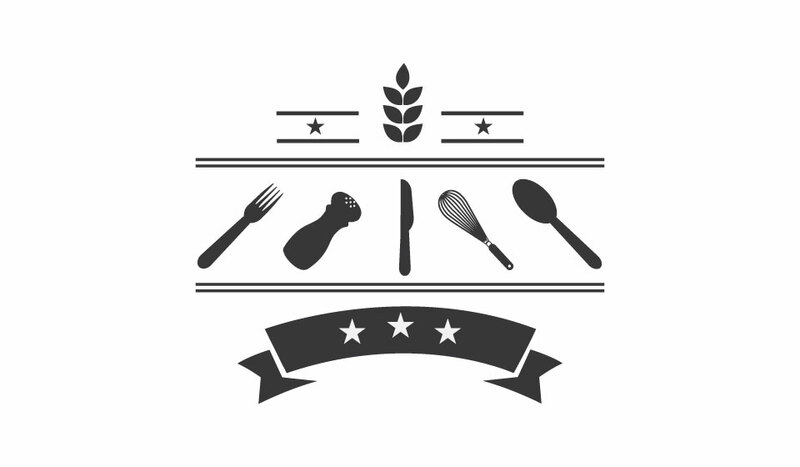 -- Harvest restaurant delivery has just launched. -- Gourmet By Numbers now has desserts available on their menus. -- Wheatsville Co-op has partnered with Instacart; new users can get a $10 discount and free delivery with the code wheatsville10. -- Baby Greens, the former South Austin salad drive through, will reopen in 2016 on Anderson Lane. -- Gardner has a new fall a la carte menu featuring seasonal items. -- The Tapatio Springs Hill Country Resort and Spa in Boerne just completed a $3 million renovation. 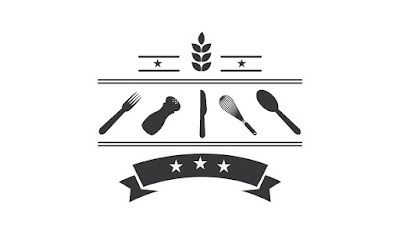 Their on site restaurant, La Cascada Table + Bar, has live music on Friday and Saturday nights, and features local Texas fare from a host of regional dairies, farms, and ranches. From breakfast Vaquero Huevos Rancheros to Poteet Farms produce to Bandera quail, you will not go hungry though you're at a spa! -- New fast-casual chain Blaze Pizza will open in December in Lakeline Commons (14009 North Research Blvd., #103), close to the Lakeline Mall. -- Artisanal snow trailer SnoLabs begins their winter break November 1st. -- Amy's Ice Cream on South Congress closed, as the landlord doubled the rent. Booo. Central Market's Holiday Hotline opens November 2nd (orders will be taken online this year!). Pre-order your pies from Tiny Pies , Pie Plante, and CafeNoSe.